I read a small piece by Swami Nirmalananda Giri on suicide and its effect on one’s spiritual progress. Could you have more on this subject? with the description about how to practise. 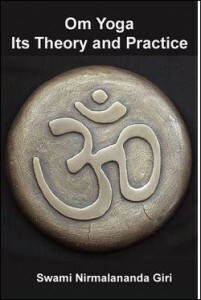 about “Om yoga Theory and practice”. Excellent. It is really possible to have results. But the work is important. Bless you for unlocking a treasure trove of knowledge supreme.